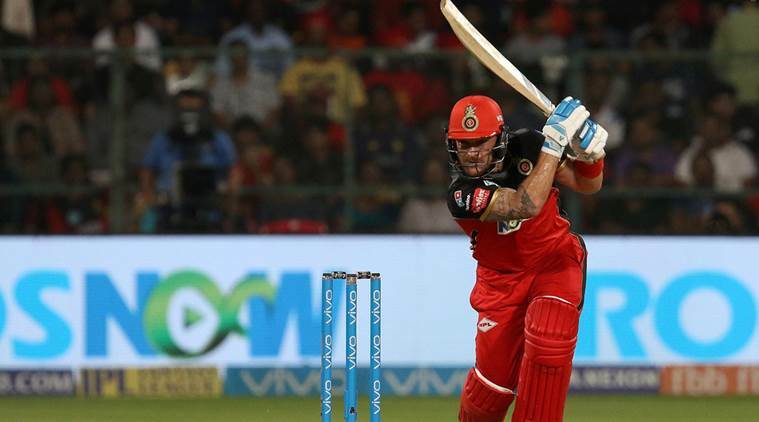 IPL franchises announced their players retained and released ahead of the reported auction in third week of December for IPL 2019. 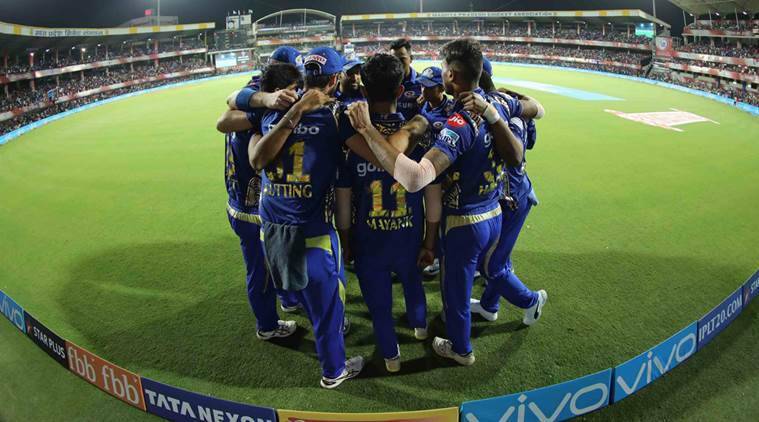 November 15 was the last date for IPL franchises to finalise their squad retentions for the 2019 edition of the cash-rich league. 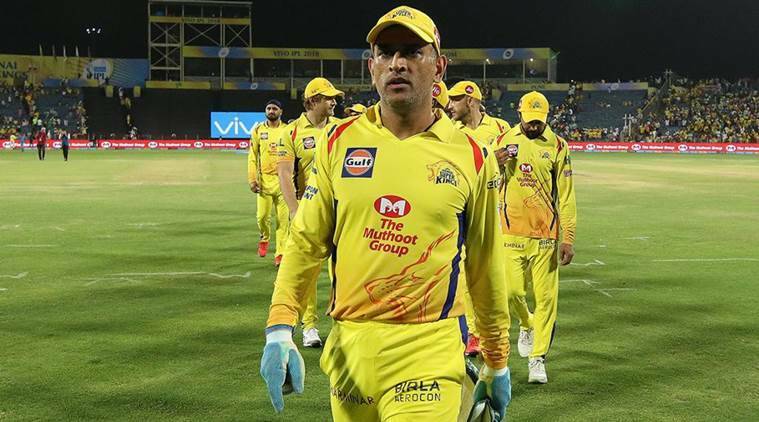 The decision making in chopping and changing prior to IPL 12 comes before the mega event in the IPL auction reported to be held in the third week of December. 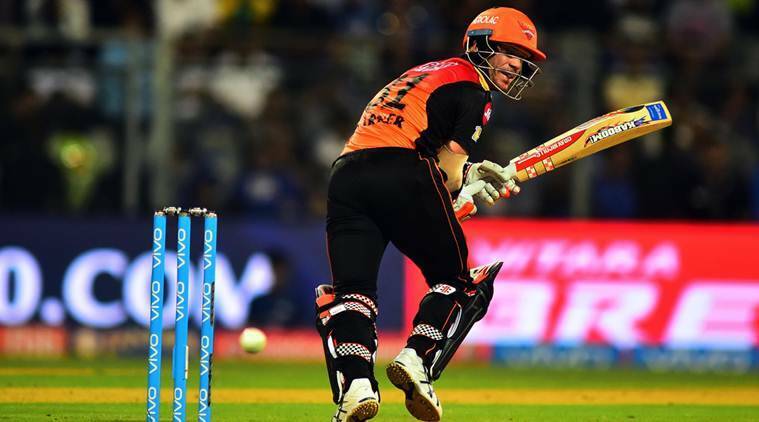 Australian duo Steve Smith and David Warner who are currently serving suspensions for their involvement in the ball-tampering scandal during the Cape Town Test in March this year, will return to the Indian Premier League after skipping IPL 2018. The announcement was made by their franchises, Rajasthan Royals and Sunrisers Hyderabad respectively. 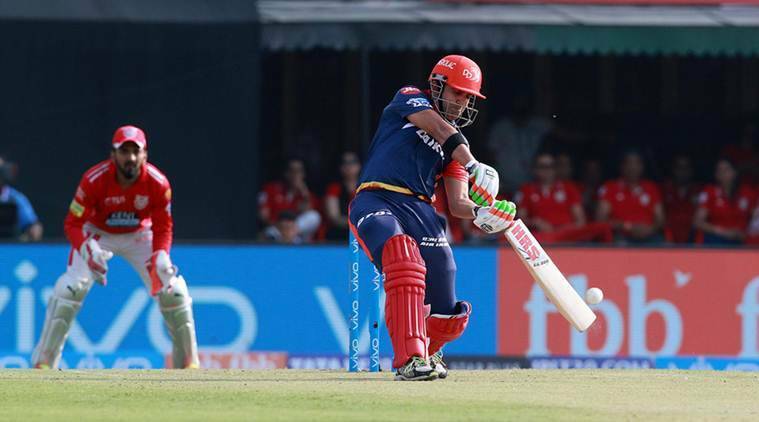 It is still unclear whether they will hold any leadership responsibilities in IPL 12. 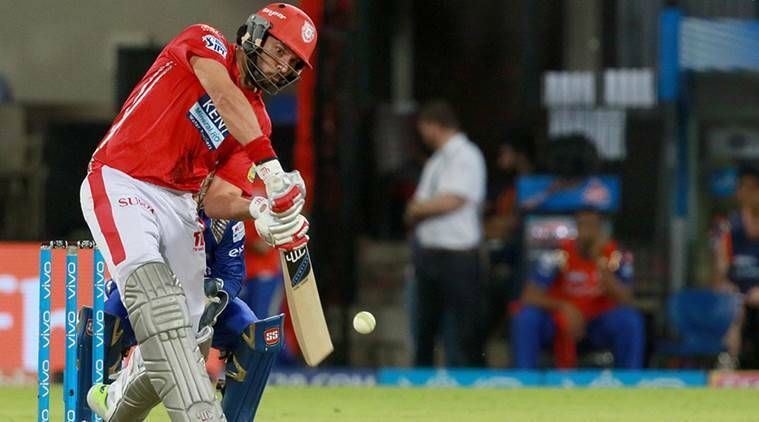 In loss of stalwarts for respective franchises, Kings XI Punjab parted way with Yuvraj Singh while Delhi Daredevils let go of Gautam Gambhir – who barely played a role in the previous season despite being initially named as captain. The duo will return to the auction pool. As already announced, Shikhar Dhawan will be playing for Delhi Daredevils after a gap of six seasons. Mumbai Indians will be led by Rohit Sharma. 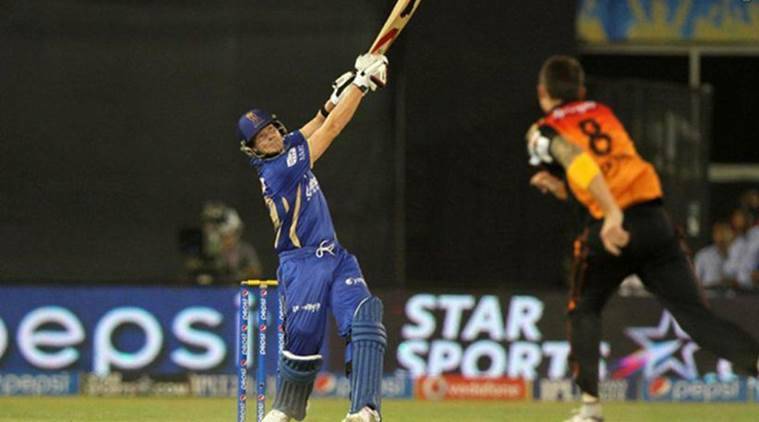 Steve Smith has been retained by Rajasthan Royals. MS Dhoni-led CSK will look to defend their title.